BT can now bid for new local NHS contracts having been accredited as a supplier for the new Health and Social Care Network (HSCN) run by NHS Digital. The business has also announced the appointment of Jason Hall to the newly created position of Director of Health. Hall will be responsible for securing and delivering new customer contract wins on the HSCN and leading BT’s strategy and portfolio for the health sector. The new HSCN, which links health and social care providers for the first time, will replace the N3 framework which has been built and managed by BT. In the interim period, BT is delivering the Transition Network which provides service continuity to health and social care providers as they look to migrate across to the HSCN. The shift towards the HSCN reflects the NHS’s aim to more closely align health and social care services and move from a centrally funded and managed IT infrastructure to a devolved model where local health and care providers procure and manage more of their own IT and network services. In order to become a fully accredited HSCN supplier, BT proved that it can meet rigorous standards around security and patient confidentially. BT will announce the portfolio of products and services it expects to deliver over the HSCN in the coming months. Jason's previous experience leading IT transformation programme teams for the NHS, HMRC and Home Office brings considerable knowledge and expertise to the role. He has a deep insight into the health sector, having served as Non-Executive Director for the NHS for six years. 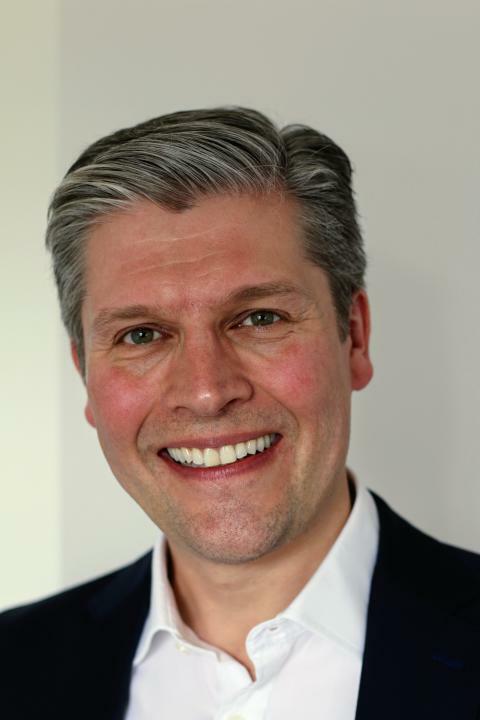 Prior to this latest appointment at BT, Jason was BT’s Director of Central Government and Police, overseeing high profile contracts such as N3 - which over its 14 year lifetime connected 1.3 million NHS staff – and the delivery of critical services to the Met Police and Ministry of Justice. Jason’s previous role at BT will now come under a new combined Defence, Central and Police market unit, led by Bill Holford, previously Director Defence.